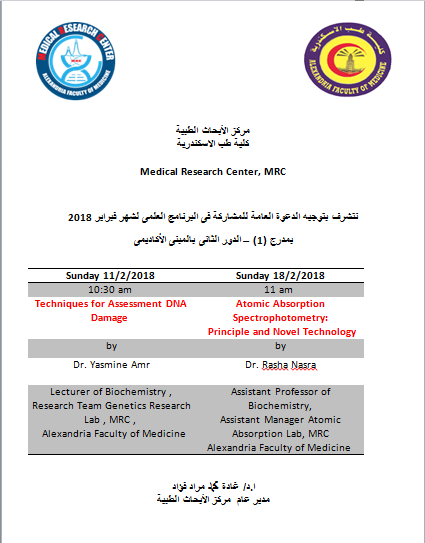 Lecture 2: Preparation and Characterization of inorganic Nanoparticles. 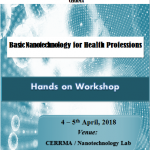 Lecture 3: Nanotechnology in Parasitology, scope and applications . 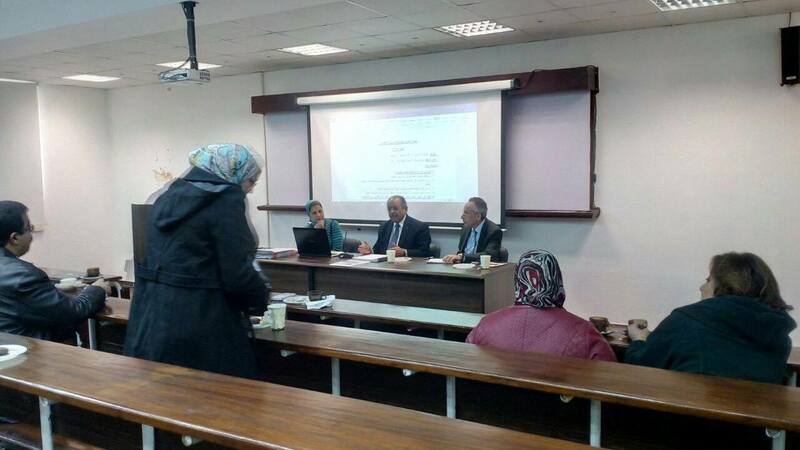 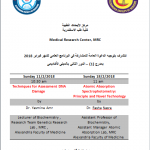 Lecture 4: Nanotoxicity: an emerging concern in Nanotechnology. 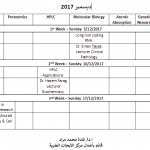 Registration fees for lectures & hands on training (10 places) 600 L.E. 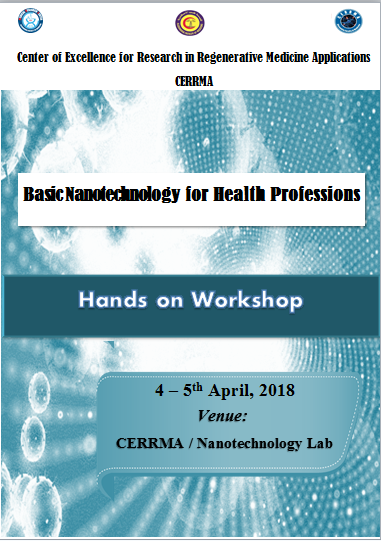 Lectures & hands on training will be certified as equivalent to 6 CME credit hs. 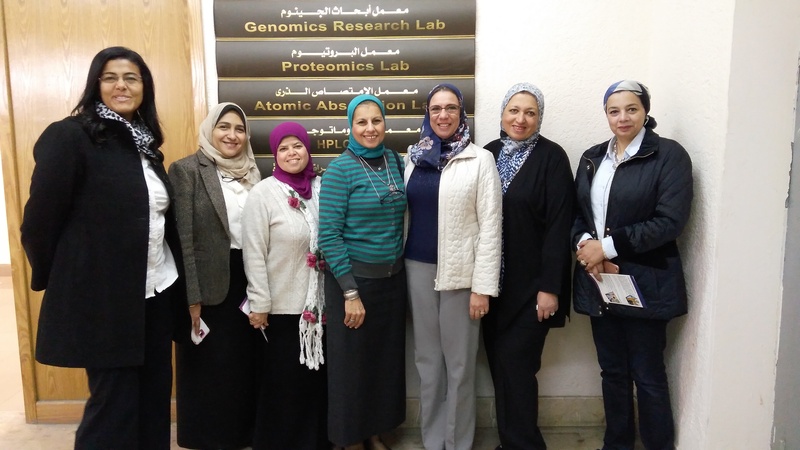 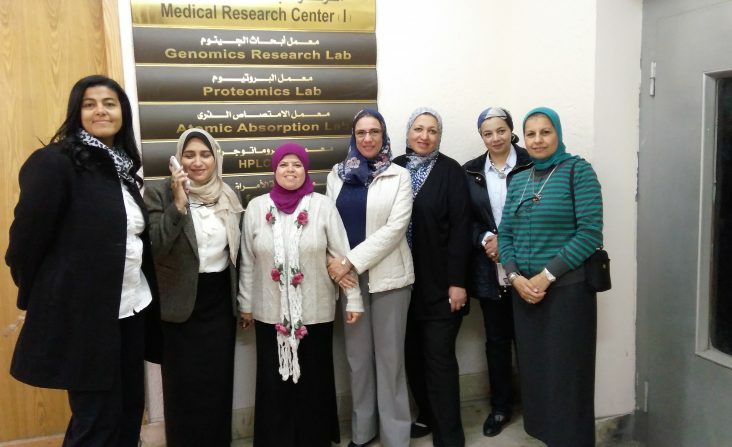 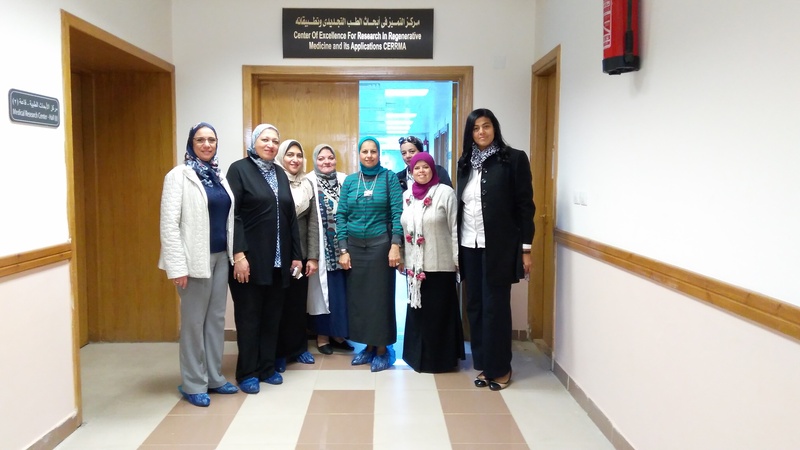 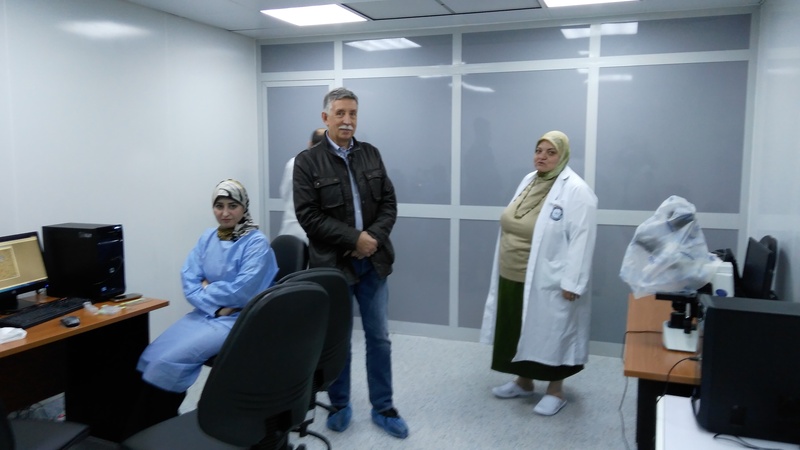 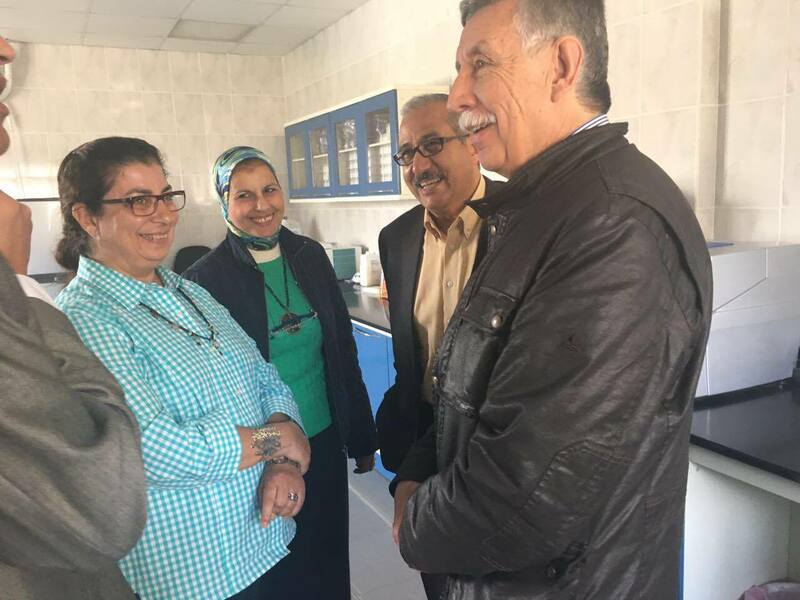 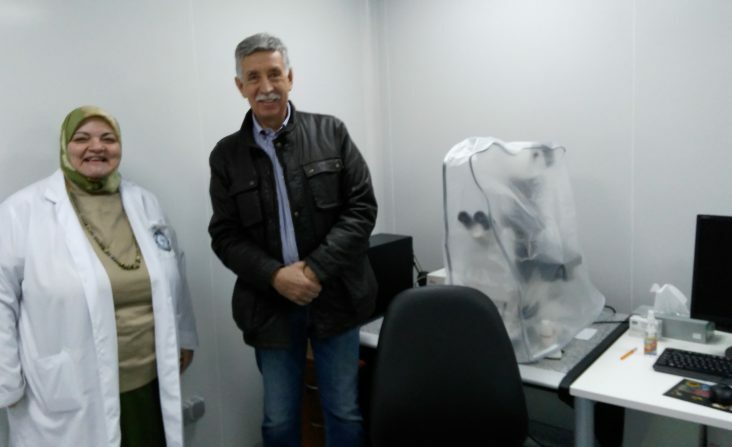 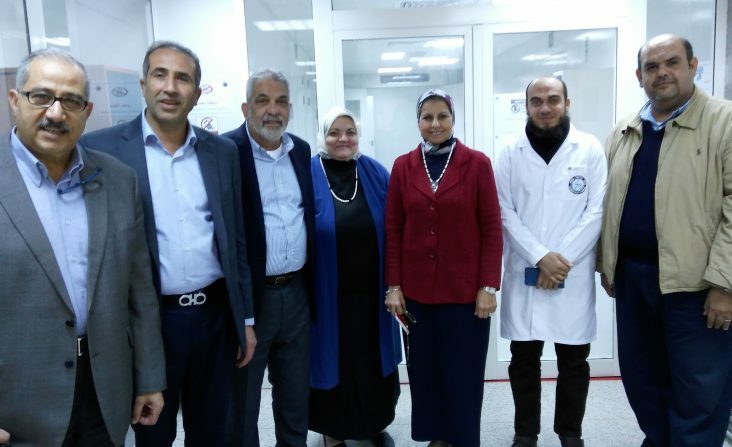 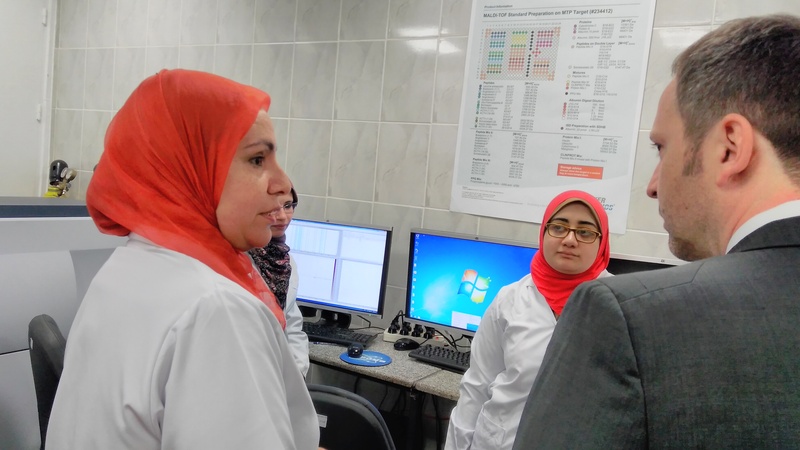 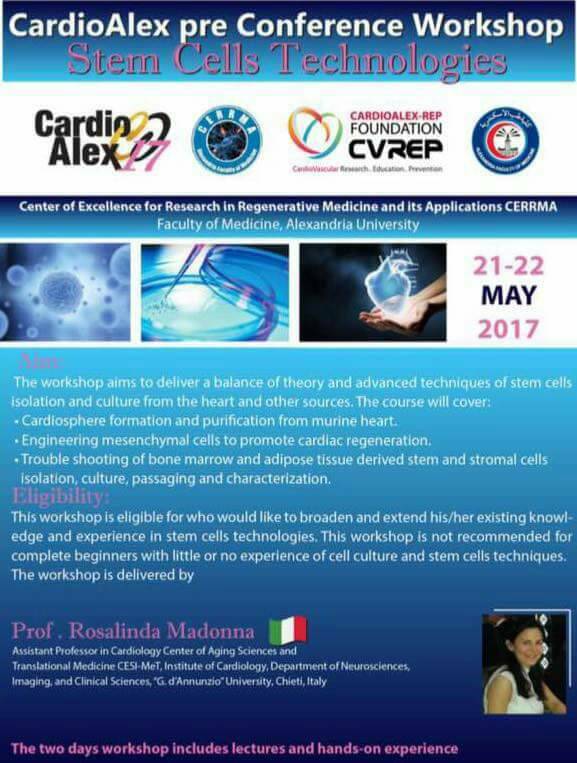 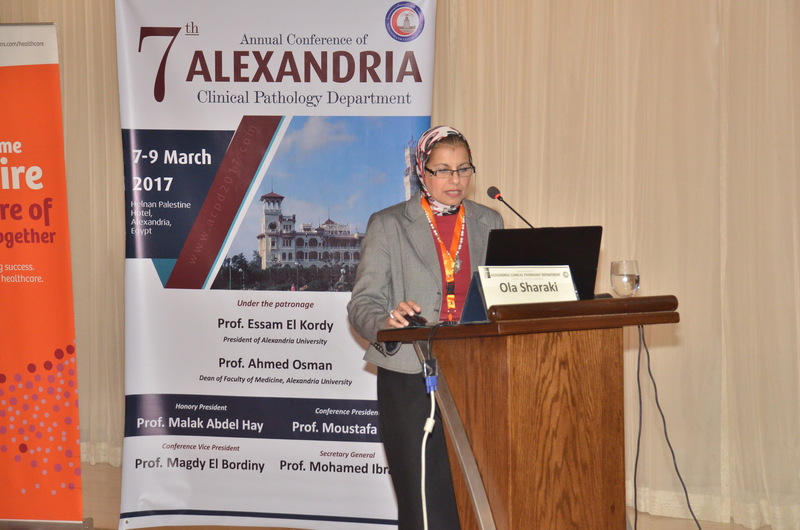 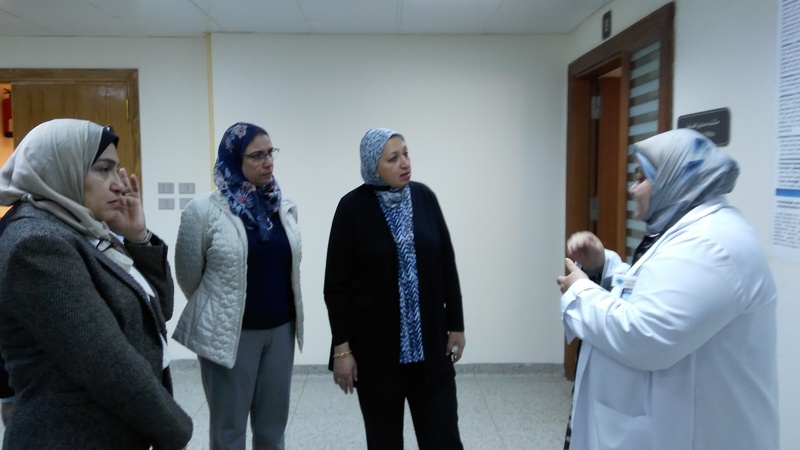 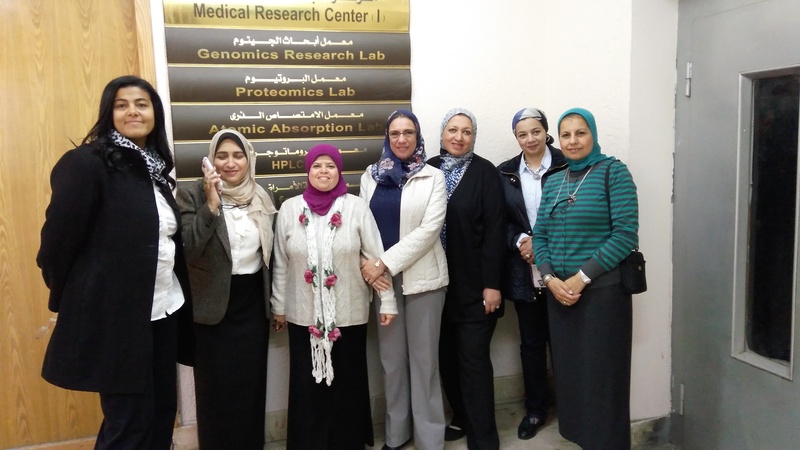 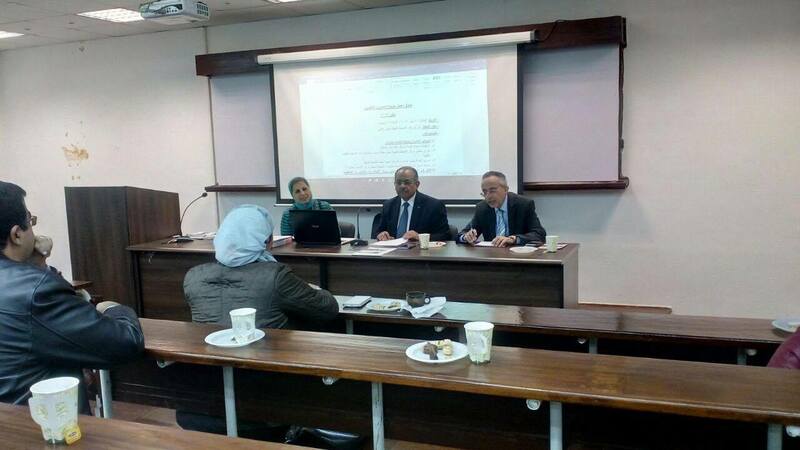 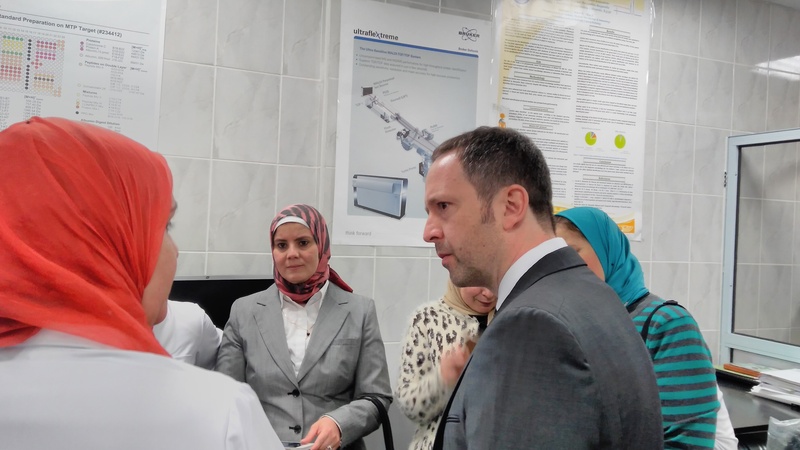 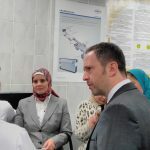 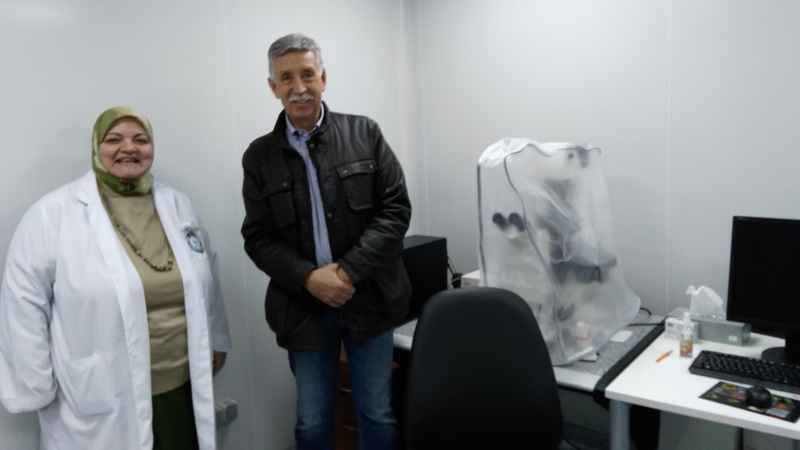 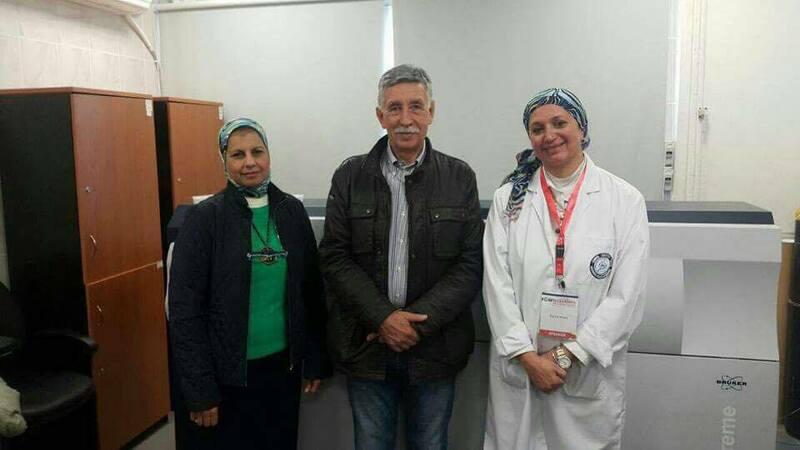 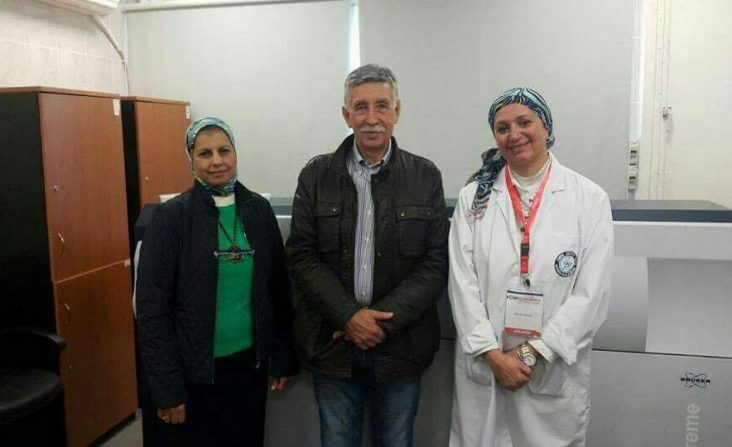 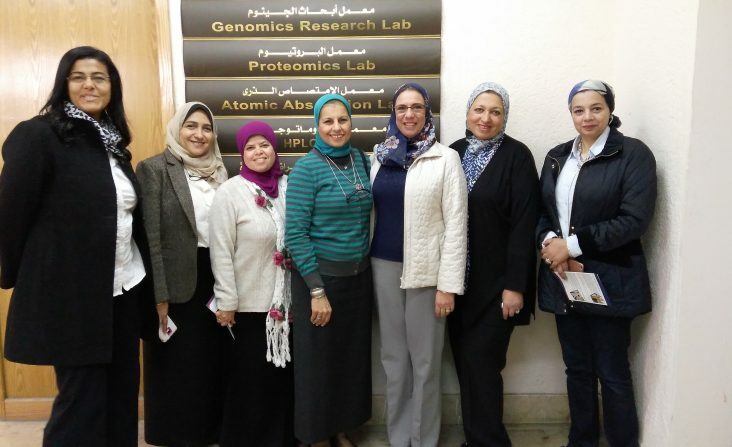 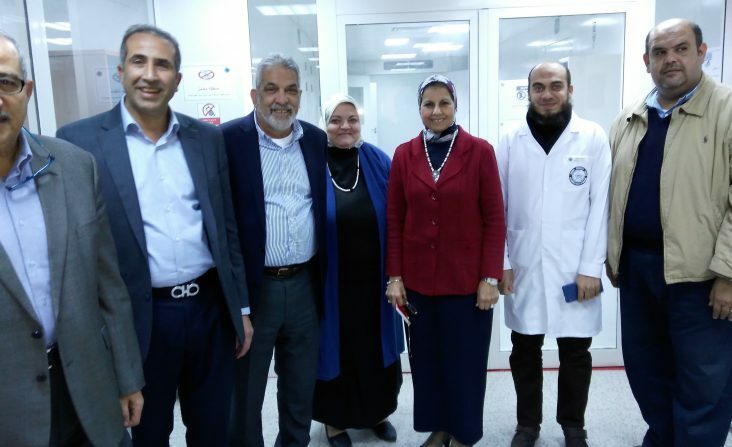 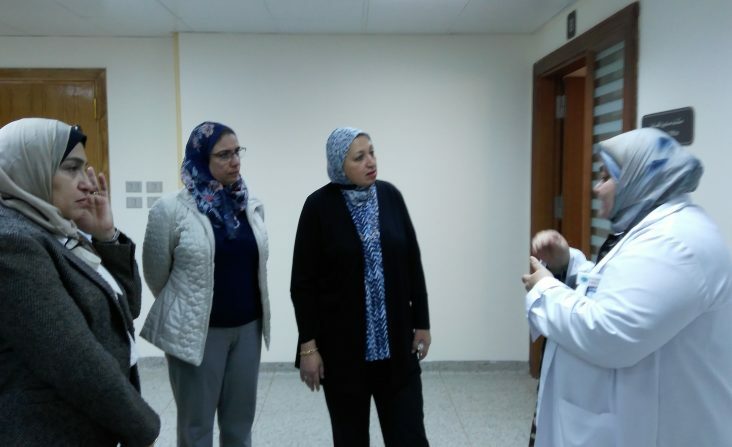 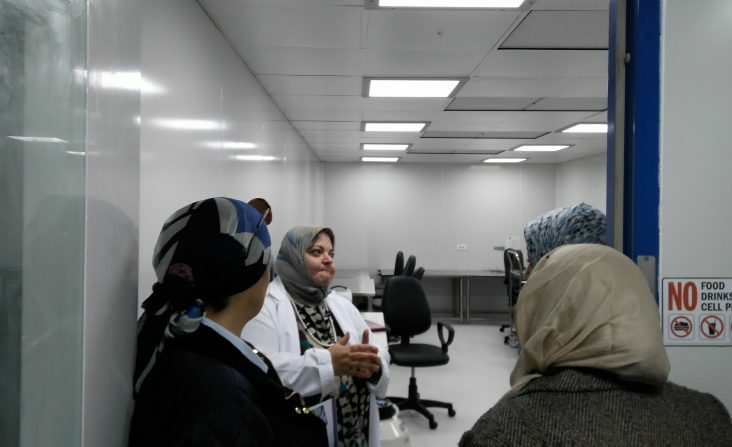 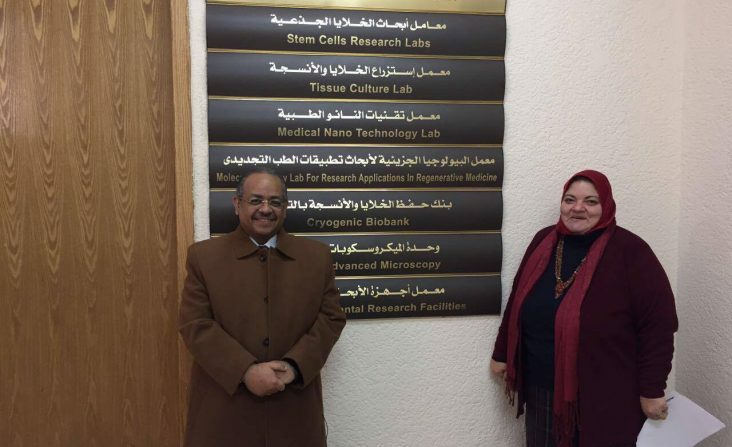 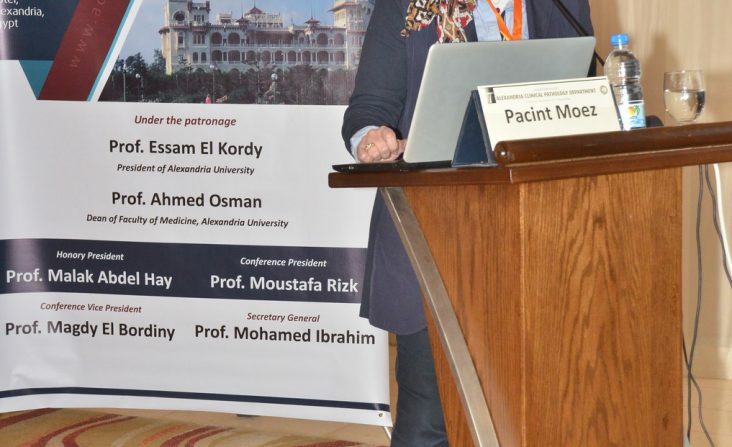 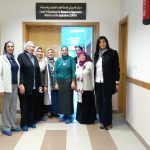 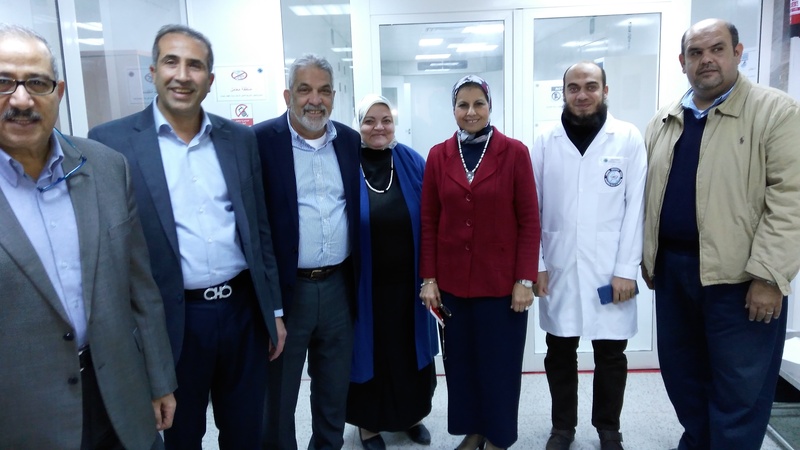 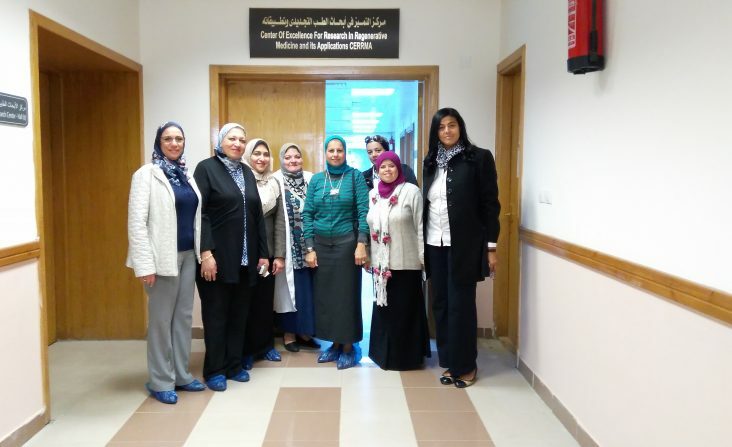 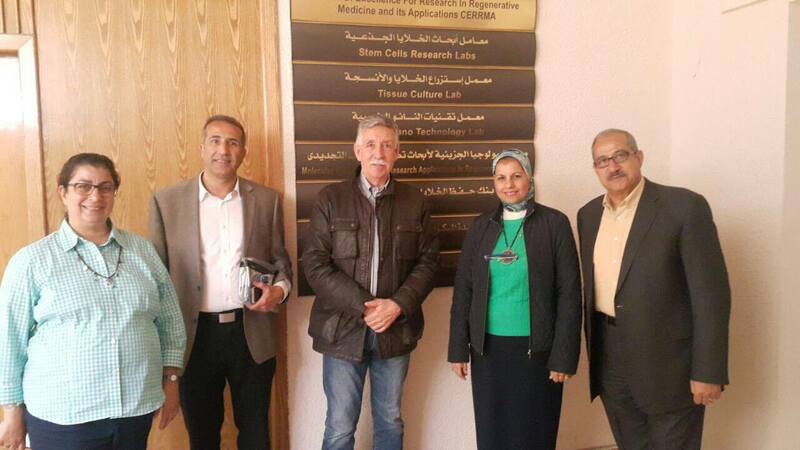 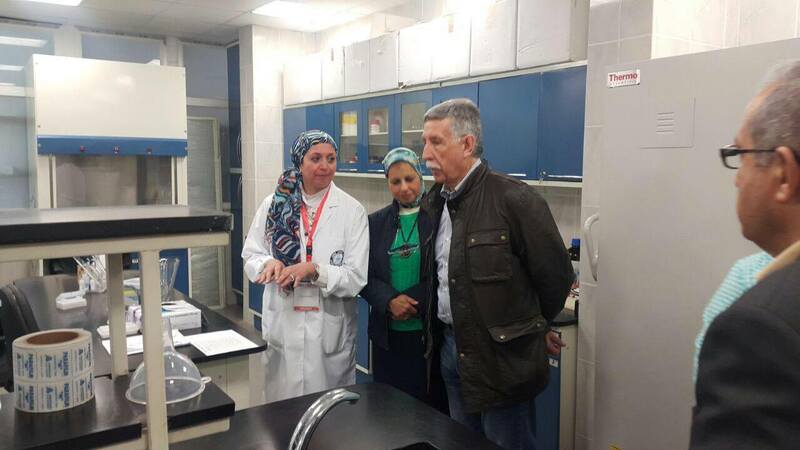 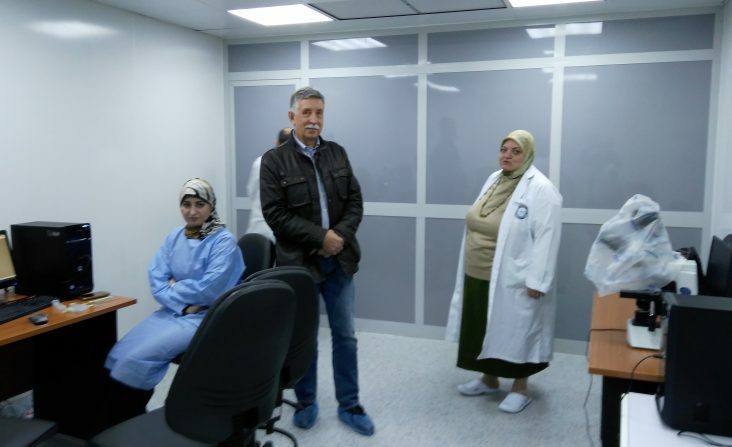 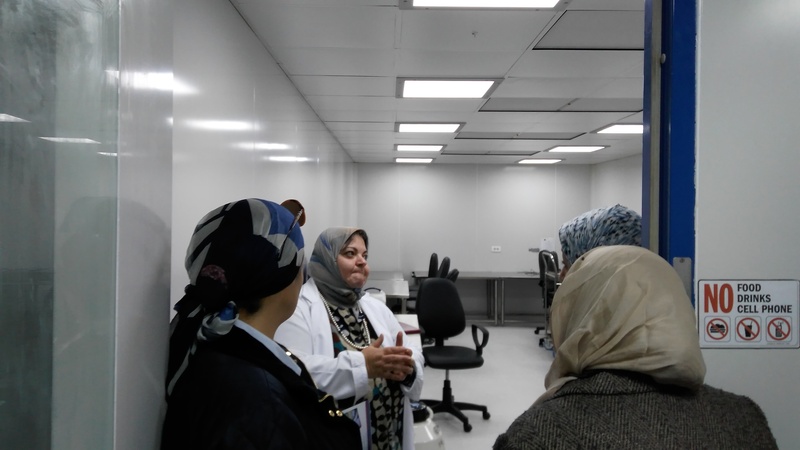 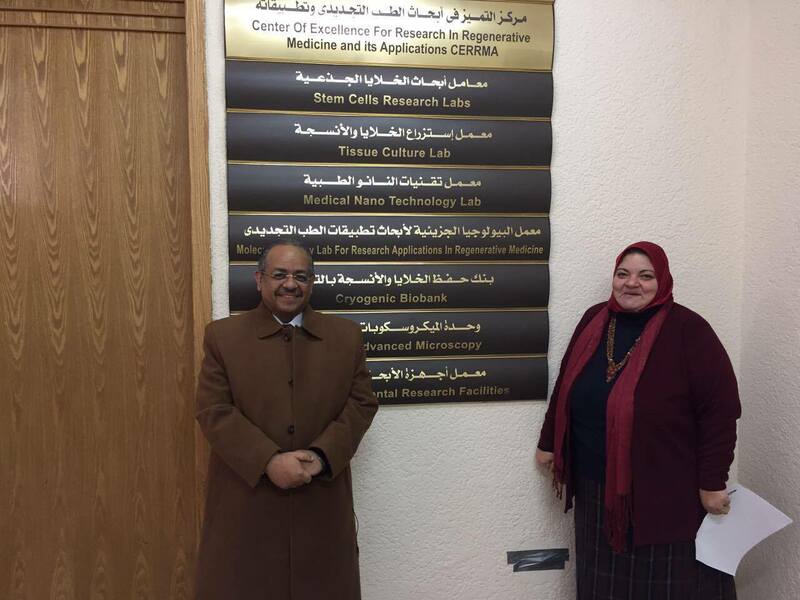 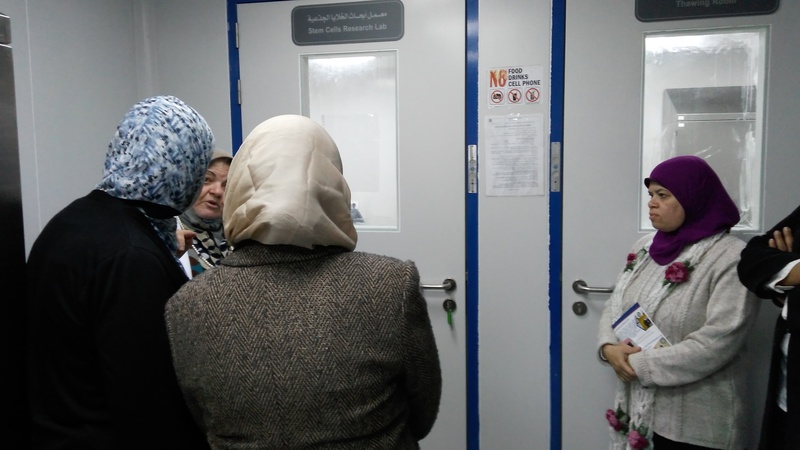 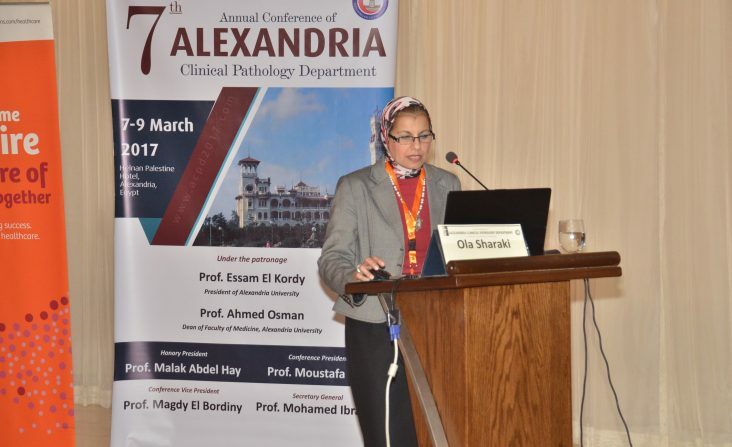 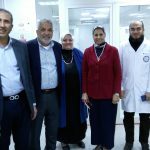 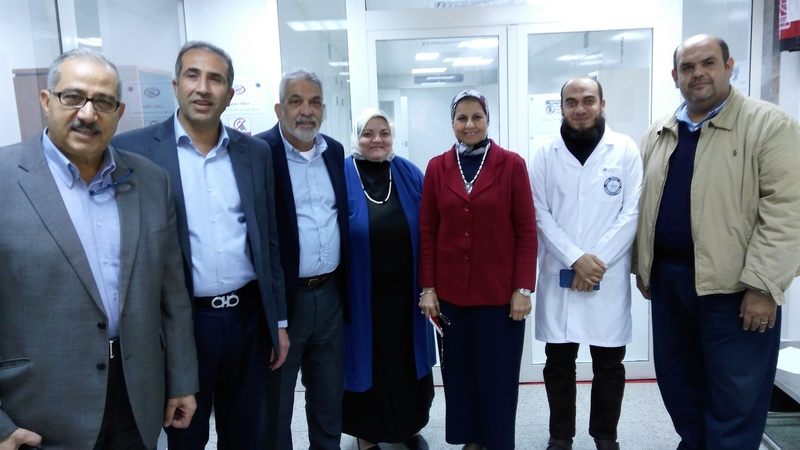 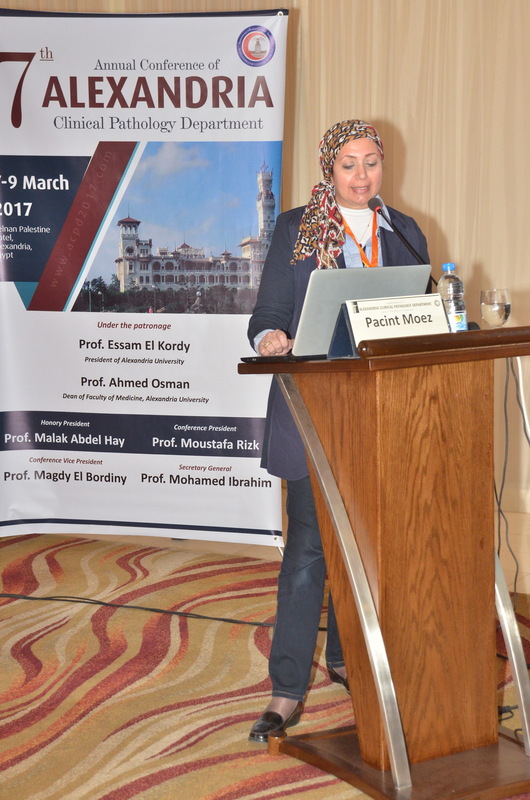 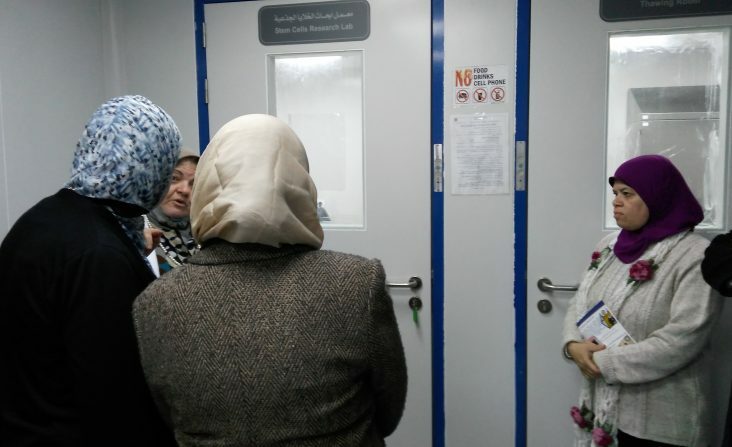 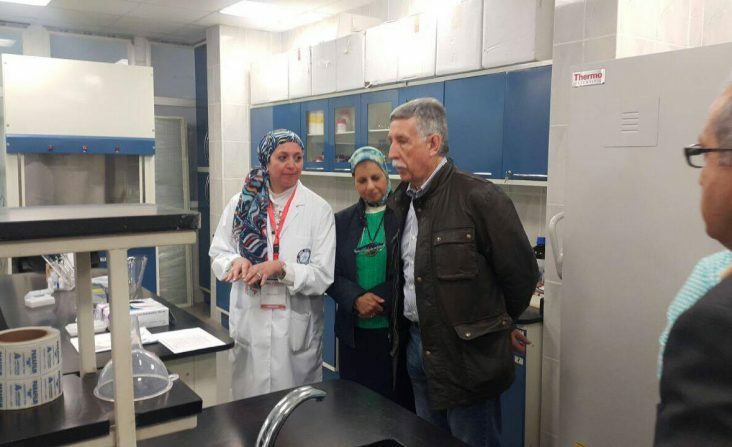 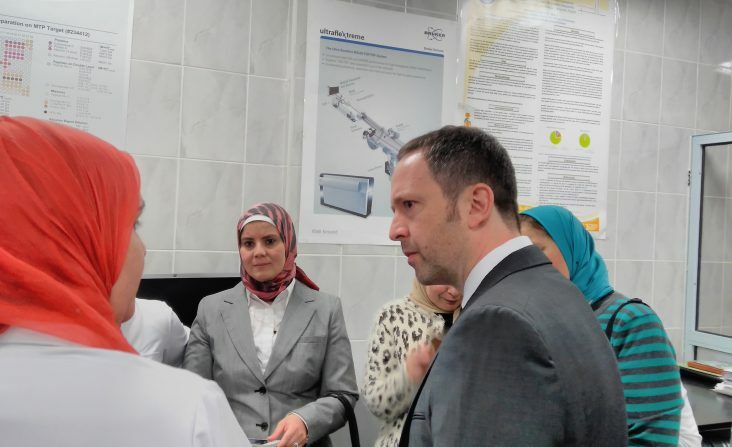 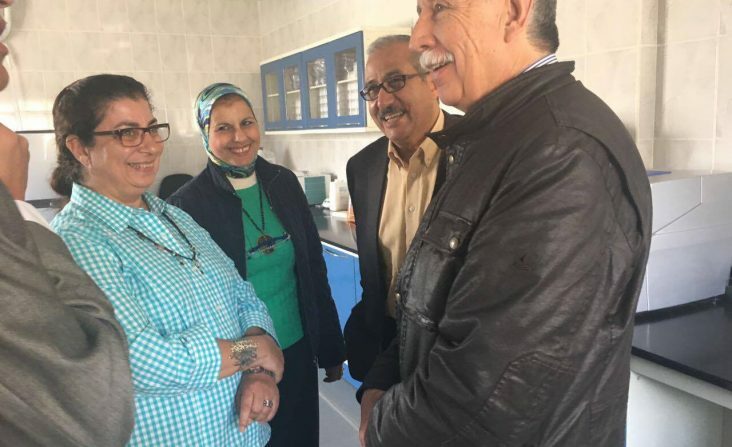 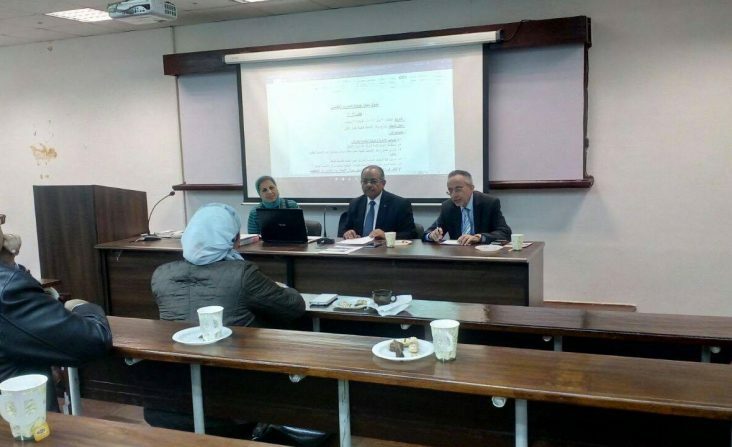 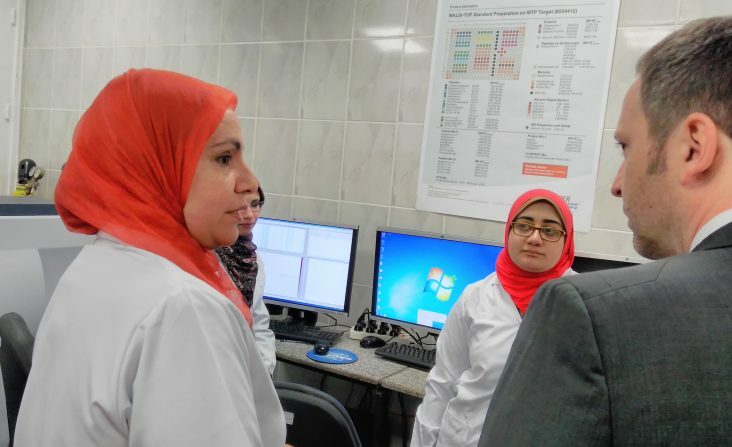 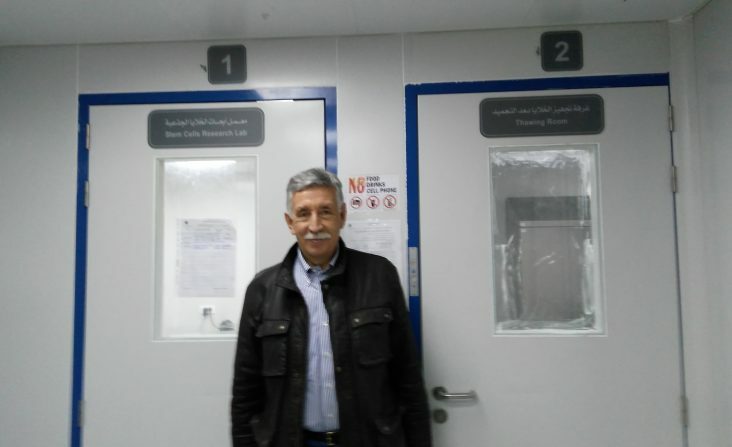 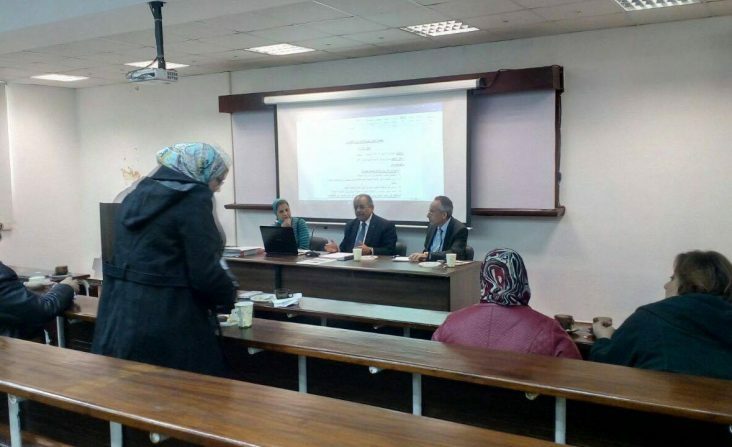 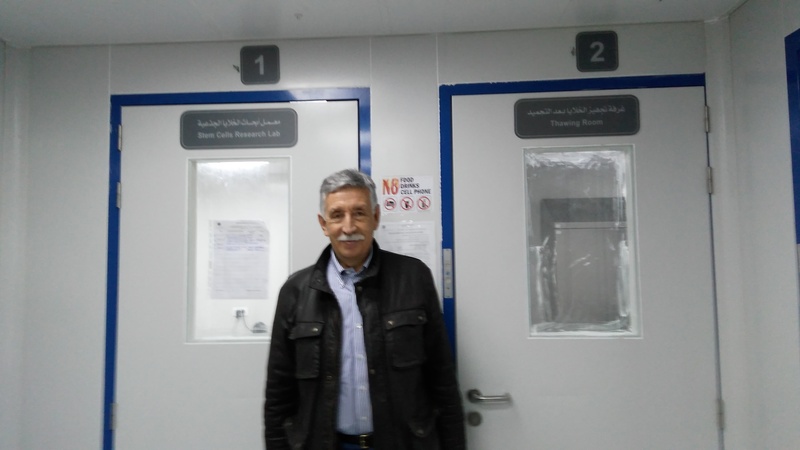 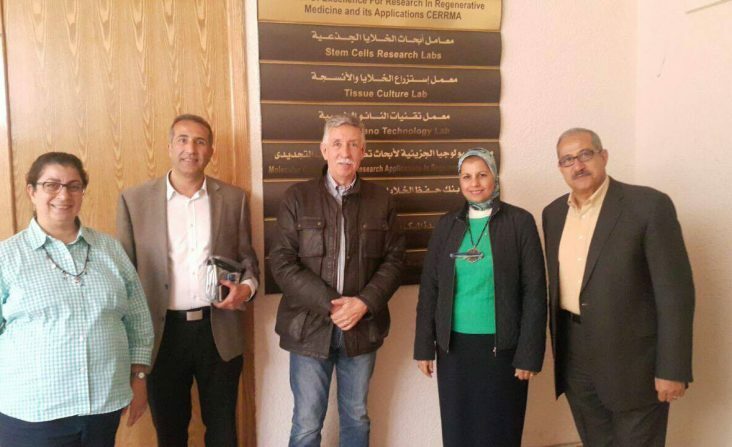 The Medical Research Center (MRC) : is a research foundation at Alexandria Faculty of Medicine (AFM) that creates an inspiring environment in which researchers and outstanding scientists can excel.